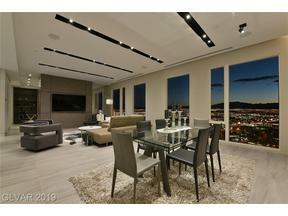 Las Vegas High Rise Condos - All About Windows with Views! 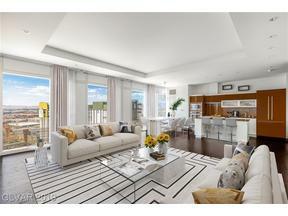 High Rise Buyers are All About VIEWS! 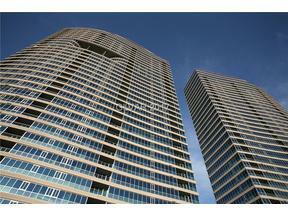 One of the many reasons buyers are attracted to owning a Condo in a High Rise Tower is the opportunity to have a View. City / Las Vegas Strip Views or Mountains & to the West / Red Rock Canyon. Depending on which High Rise Tower you are in and how the unit is positioned within the floor plate, the View varies greatly. Not unlike many other Cities in the U.S. a view that encompasses some kind of Water whether it be an Ocean, Lake or even a River is generally a plus. Seeing as how we are in the Desert the chances of being near water is a stretch for us. That is why the Lake at The Bellagio inspired by Lake Como in Italy is so very special.vvWhen it comes to High Rise Condos that have the location which affords a view of the Bellagio Lake and it’s dancing fountains there are only a few. 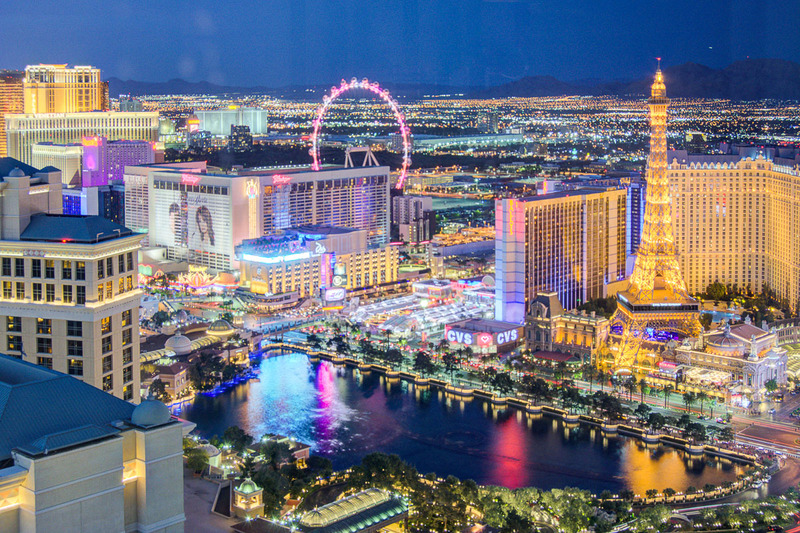 The Cosmopolitan Resort has epic view of the Bellagio Lake and from a High Floor, on the Penthouse levels the wraparound Balconies offer what is considered the #1 view in town. 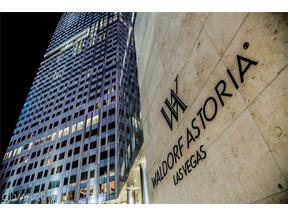 Sitting just next door to the Cosmopolitan is the Vdara Hotel / Condo Building which offers direct access to the Bellagio Atrium. 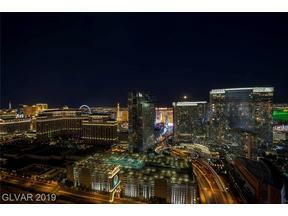 We currently have a listing under contract on the 41st floor of Vdara that has 270 degree City Views most of which present a complete view of the Bellagio Lake from edge to edge. Breaking from the serene view of the water is a choreographed water show which incorporates lights and music running every half hour during the day and every 15 min from 8 p.m. to midnight. The performance is synchronized to music with fountains that shoot as high as 450 feet in the air and dance across the lake with elegance and beauty. Another structure from which the lake can be viewed is Veer Towers. 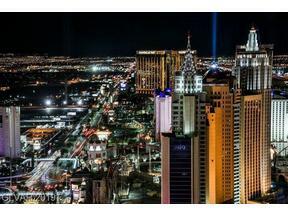 From select vantage points at Veer the Las Vegas Strip and Bellagio Lake afford unit owners a view that is simply mesmerizing. 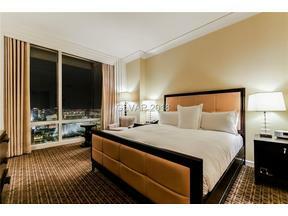 From our pocket listing inventory, we have access to a unit on the 28th floor of Veer towers which has view of the water and Las Vegas Strip from both the Living and Bedroom. Veer is appointed with modern styling and finishes with amazing rooftop amenities and direct access to the Aria Resort as well as the Shops at Crystal’s. 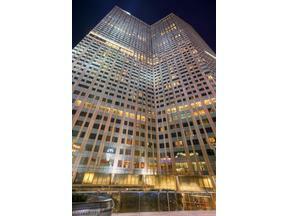 This unit is a One Bedroom One Bath and the view is exaggerated with expansive floor to ceiling glass that wraps around the entire corner of the building on the North Side. Veer Towers has rooftop amenities that include a Pool / Spa as well as an outdoor cooking and dining area. 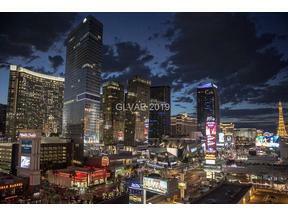 There is a fully equipped gym, business center with PC access and a media room that Ffaces North with the same stunning view of the Bellagio Lake and Las Vegas Strip I mentioned previously. 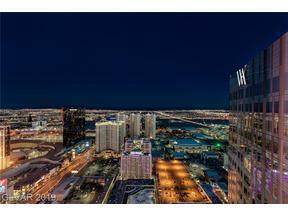 Views vary so much from Tower to Tower based on floor height and direction that often being off the strip allows for perspective looking in towards the city as apposed to being on it. 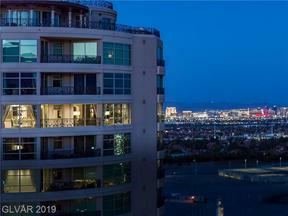 Panorama Towers located on Dean Martin is one of the luxury residential condo building where the units on the “strip side” facing east have views directly across from the Aria, Vdara, The Cosmopolitan, Bellagio and the new Park MGM. Over the freeway by a gate just behind the pool area at Panorama on the street level. Being able to walk to the city and not have to drive is one of the single most important selling points when comparing which building to settle on. The Martin sits just next to Panorama Towers 1 & 2 and has a gate just off the pool area where once again Residents can access Harmon Ave. The majority of The Martin units face North / South with the exception of the premier units on the corner that have 270 degree views. At the Martin only the corner units have walkout balconies that offer city and/or mountain view with the remainder of the units having a “Julliette” balcony that is a sliding door with a glass wall outside that allows for fresh air to be let in and residents to enjoy the view without a window in between. 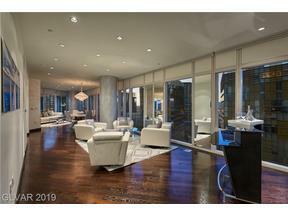 The most popular floorplan in The Martin when it was selling from the developer was the one bedroom on the west side of the tower that has a large living area and kitchen with walls of glass that wrap around the west and north side of the tower offering city views as well as gorgeous mountain / sunset views that are magnificent. We currently have a corner one bedroom listing on the 23rd floor that is designer furnished and honestly the nicest one bedroom I ever been in at The Martin or any other High Rise in town. Heading South down Las Vegas Blvd. is One Las Vegas which consists of 2 identical towers that have large floorpans, extensive amenities and views looking towards the city from the units that face North. We have a listing currently active on the 11th floor listed at $425k that has new wood look flooring and is an excellent deal for buyers wanting a price per square foot bargain. I hope this helps those trying to get an overview and idea of what views may exist in Las Vegas. Having a knowledgable, experienced Realtor who knows the buildings inside and out, is an advantage to any Buyer in our market and The Stark Team with Elite Realty are here is assist in educating & helping our clients get the most value & liquidity their money can buy. We treat our clients ‘ business as if it is our own. 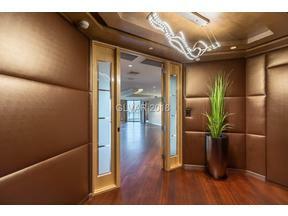 This entry was posted in Las Vegas Strip Condos for Sale and tagged Las Vegas High Rise Condos, Las vegs Condos with Views, One Las Vegas, Panorama Towers, Vdara, Veer Towers. Bookmark the permalink.